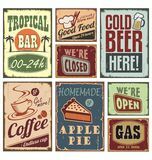 Gas stations and car service vintage tin signs. 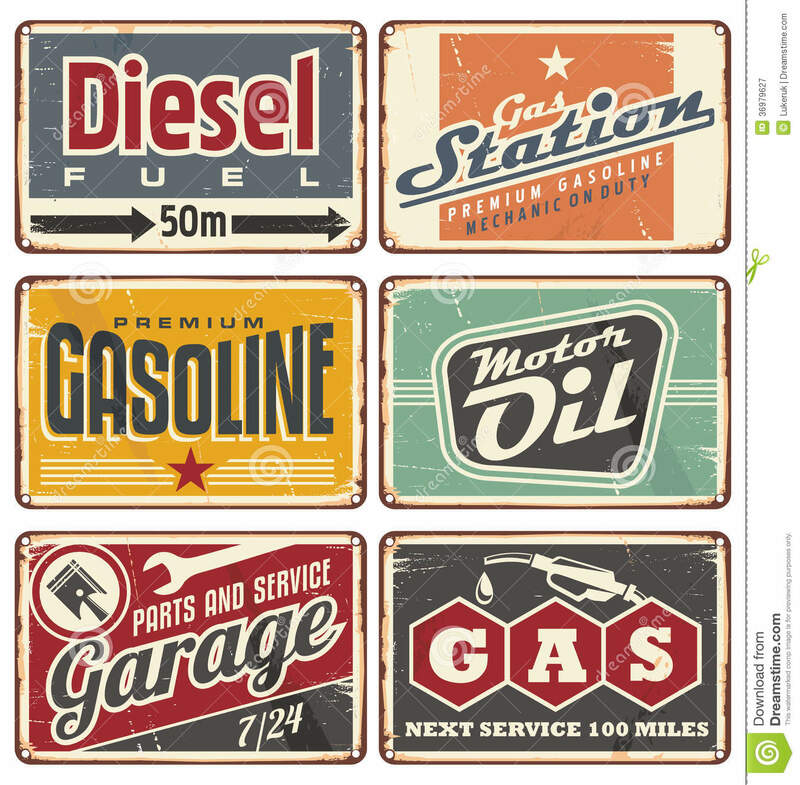 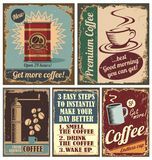 Gas stations and car service vintage tin signs collection. 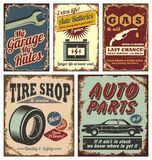 Set of transportation retro metal signs and ads. 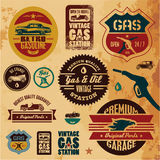 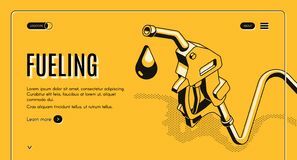 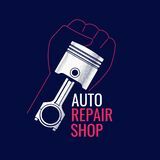 Gasoline refilling station vector icon isolated on transparent b Picture of a traffic sign icon Fueling stations network website vector template Writing note showing Mobile Service. 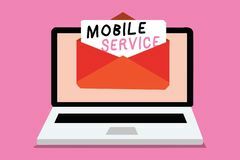 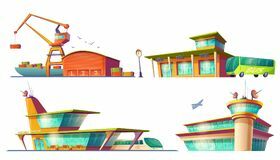 Business photo showcasing Radio communication utility between mobile and land stations Comput Horizontal banners with illustrations of urban landscape with transport stations. 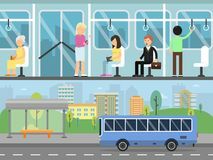 Bus interior with passengers Gas station icon Public bike sharing area with bicycles available for rent parked at docking stations on city street, payment terminals Bus and train stations, airport, sea port Drawing automobile piston. 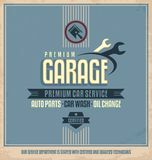 Poster for service stations.